This spring we will be launching our first Ancient Bookshelf online course. This will be an experiment in creating interactive online learning environments for ordinary people who are curious about digging deeper into the study of religion and ancient literature. The first course, which will be launched in March, is called Slavery as Moral Problem in the Bible. 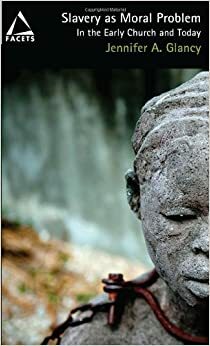 It is based on a study guide I created earlier this year and uses Jennifer Glancy's Slavery as Moral Problem in the Early Church and Today as its primary textbook. If you're interested in learning more, check out the full description here. Screenshots of the class page can be seen here. This is really good work. Now a day life is very comfortable many things you learn from online with short time. This is one of LEED CE that kind website you can take many useful courses from this.